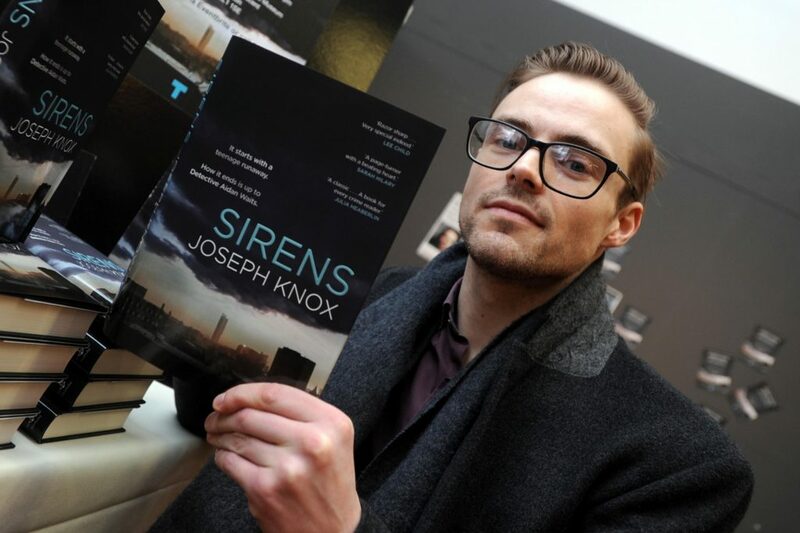 An author who specialises in crime fiction, Joseph Knox’s debut novel, entitled Sirens, is quite an achievement. His protagonist, Aidan Waits, is a troubled junior detective, who (at the awkwardness of the reader) can’t help but make the same self-destructive mistakes again and again. 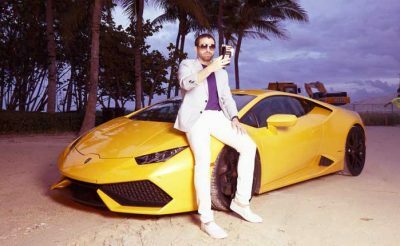 He’s a liability; a damaged soul, and not unlike many thrillers that make MOJEH’s bookshelf, this release’s main character attracts unquenchable excitement and mystery. Knox’s narrative is extremely well detailed and thoroughly researched (having apparently taken eight years to write), from the grey-trodden landscape of dreary Manchester to the impossibly complex personalities of his various personalities. Connecting with each character’s as easy as slipping a knife through butter and, what’s arguably more impressive, Knox is able to give life to his diverse personalities without becoming long-winded or lazy. An exceptional tale of corruption and deceit that’s often nail-bitingly authentic and absolute, MOJEH recommends you take this paperback on your holiday travels, but be aware: you’d be wrong to assume Waits is able to atone for his past mistakes.